During editing they display correctly but during preview the scroll text box become 1 giant window that overlap my other items in the form. Anyone can advise? 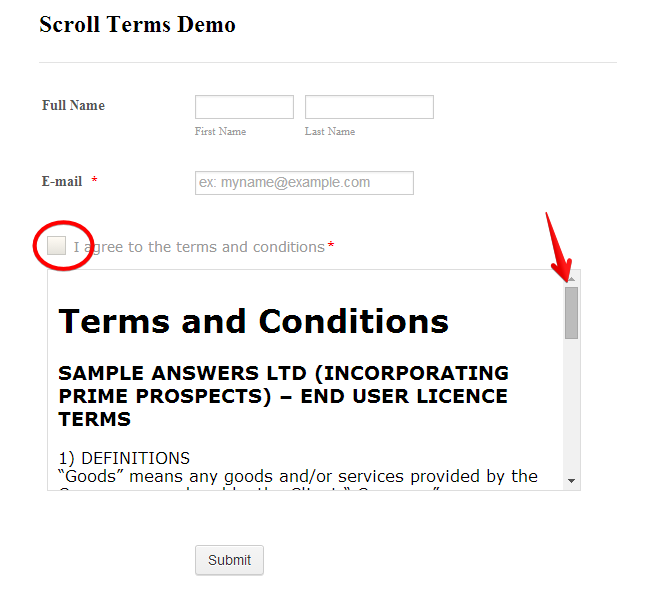 We recommend to use instead the Scroll Terms Widget to have such feature in your form. If you were using this guide -Creating-a-Scrollable-Terms-and-Conditions to create your scrollable terms, it might not work anymore as the method used on that guide was already depreciated -- and might not work anymore on most scenario. I was able to reproduced the same error. Apparently, there is a limitation on the amount of text/words you can put into the textarea field of the Scroll terms widget. I will submit a bug report to our higher team support so that this can be check the soonest. I can only suggest for now, if you want to use the Scroll terms widget, to lessen the content you want to put into the textarea field of the widget. Unfortunately, I am not able to find out yet what is the exact max number of the limit -- you may have to do trial and error method. We will notify you when update/fix for this is available. 1. How do I change the font size of the text in the scroll widget? 2. 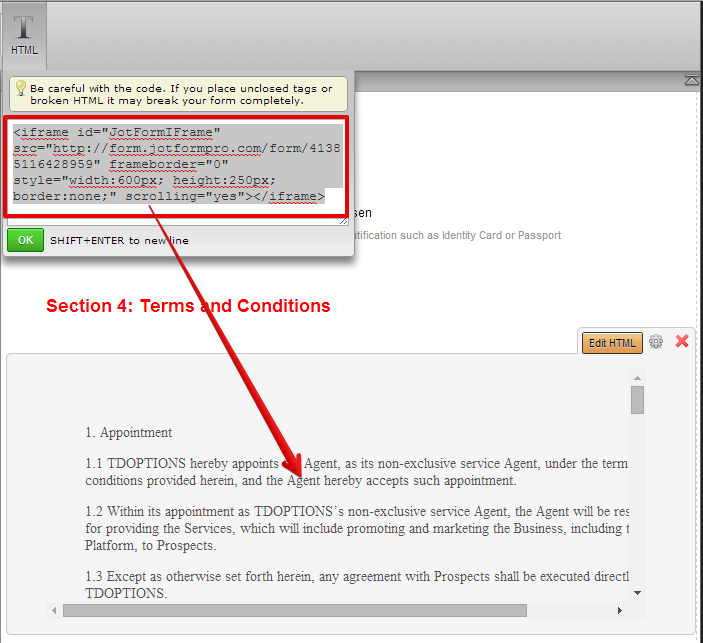 How can I put my terms & conditions in a point form or new paragraph for each terms. I tried to start a new sentence for every point form but it jumble all up in 1 paragraph. There seems to be a glitch where the "Scroll Terms" widget discards all the formatting. 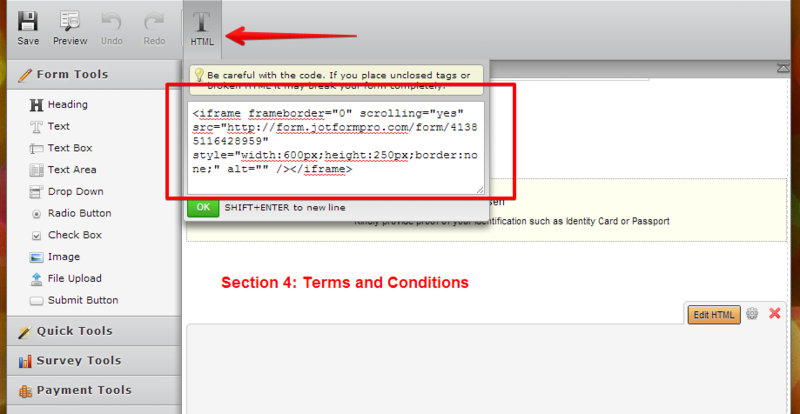 I will still suggest you to use the "Text" field to add your "Terms and Conditions" text. 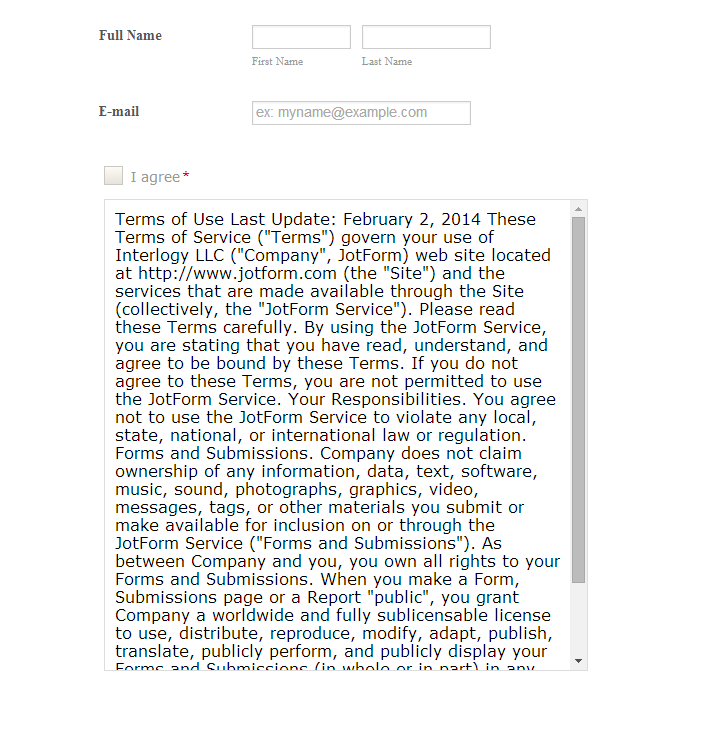 Please take a look at the following form and see if this suits your requirement: http://form.jotformpro.com/form/41384866601963? 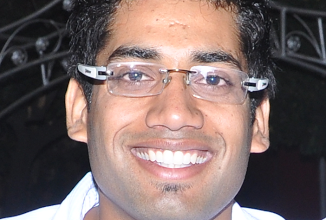 Good suggestion? How do you make the iframe able to scroll and adjust the frame height? Hope this help. Inform us you need further asssitance. 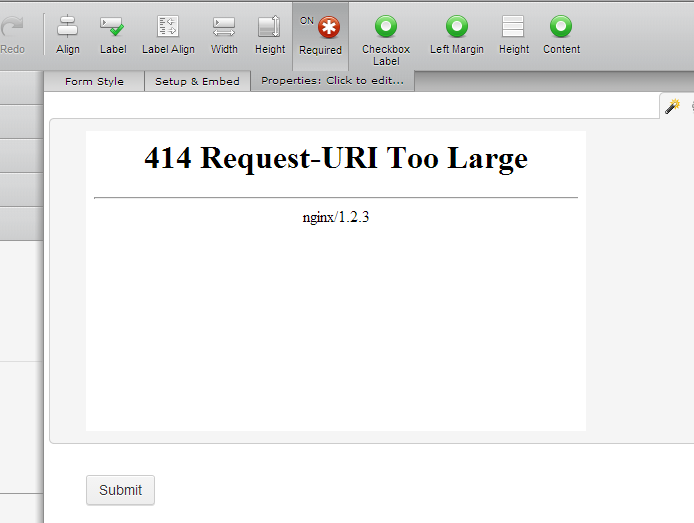 I'm sorry, but due to some technical reasons it's currently not possible to change the limit of input length. It may be fixed in future, but for today the only solution is to use shorter text that won't exceed this limit.